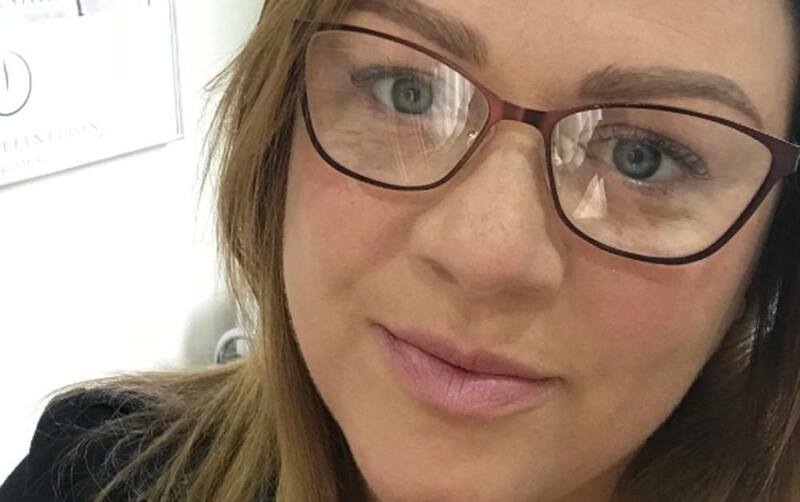 After a cancer diagnosis, Louise Lloyd (aka Lucy Lashes) was inspired to make a total career change and train as a HD Brows Stylist. We caught up with her to find out how she overcome the odds and established a super successful beauty business. What did you do before training in HD Brows? I worked for Travis Perkins as a Category Manager/Buyer for Hand Tools And Clothing for 9 years. It was a highly commercial, stressful job but I thoroughly enjoyed it at the time. How did your cancer diagnosis impact your life at the time? After my first diagnosis at 34 I just wanted to bounce back to my normal self, strive at my career and fitness. My second diagnosis at 37 led to my double mastectomy. I just wanted to be at home with my family and do something for myself. I really didn’t need any more stress in my life. Could you tell us a little more about how you first discovered HD Brows and how your friend helped you learn to draw your eyebrows? Did this help your confidence at the time? My friend Marianne trained with HD Brows many years ago. After my first diagnosis I lost my eyebrows due to chemo. She taught me to draw them on which boosted my confidence when out and about in my wig. I looked normal. After my second diagnosis I looked back to Marianne and realised how much she helped me. I took inspiration from her. 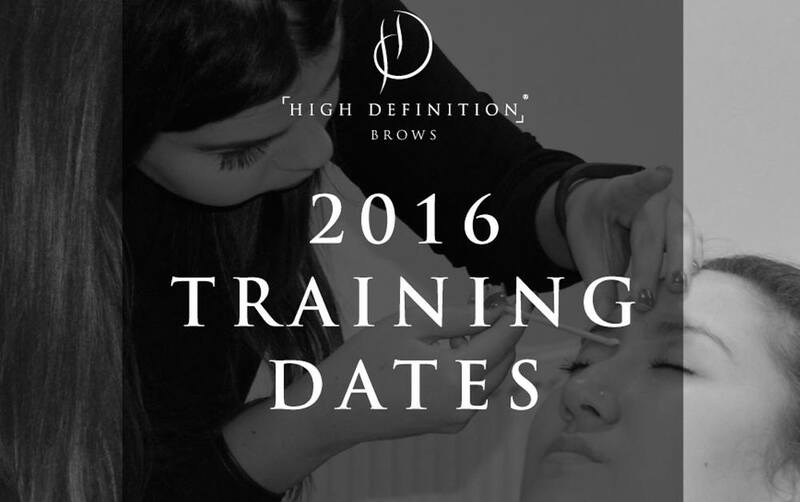 What made you decide to train in HD Brows yourself? I looked into training with HD Brows and was a little put off by the cost, but I had seen what my friend had done with her business and took the leap. I called Marianne to just let her know of my intentions and couldn’t believe it when she said she was moving away and would recommend her customers to me. Fate or what?! 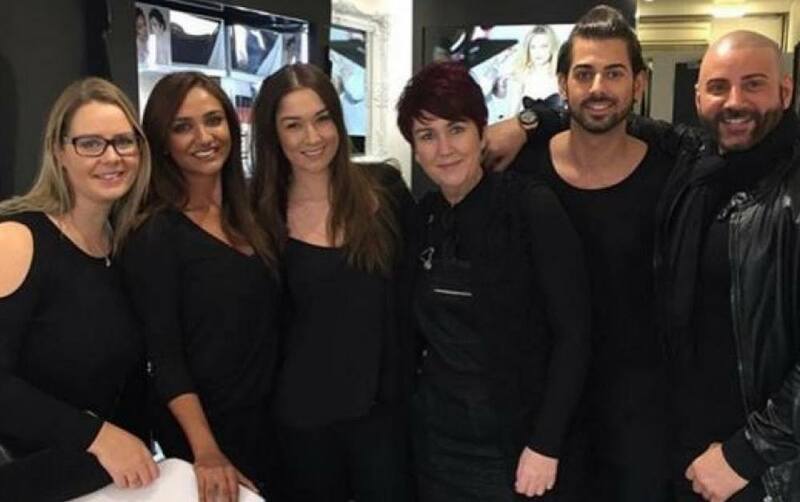 What’s your career been like since becoming a HD Brows Stylist? Since my training in January 2016, I have also attended the Pro and Master courses. I have to admit, HD have helped turn my life around. I have 30-50 clients a week at a charge of £30 for the treatment. It is by far the most popular treatment I offer (I also do LVL Lashes and waxing). I spent 18 months building up my business and last July I handed my notice in at Travis Perkins. My business has gone from strength to strength, all thanks to the training and support I have received from HD. The money I spent on training was totally worth it and the backing of the no 1 brow brand has set me apart for the rest. We hope that everything is okay now and are glad to see you beat such a horrible illness. What’s next in store for you and your business? All good now – I just had my annual review and all clear! In terms of my career, I have just completed my microblading training with K.B Pro. To become Northampton’s no 1 brow specialist is my ultimate goal.